It’s a fact. 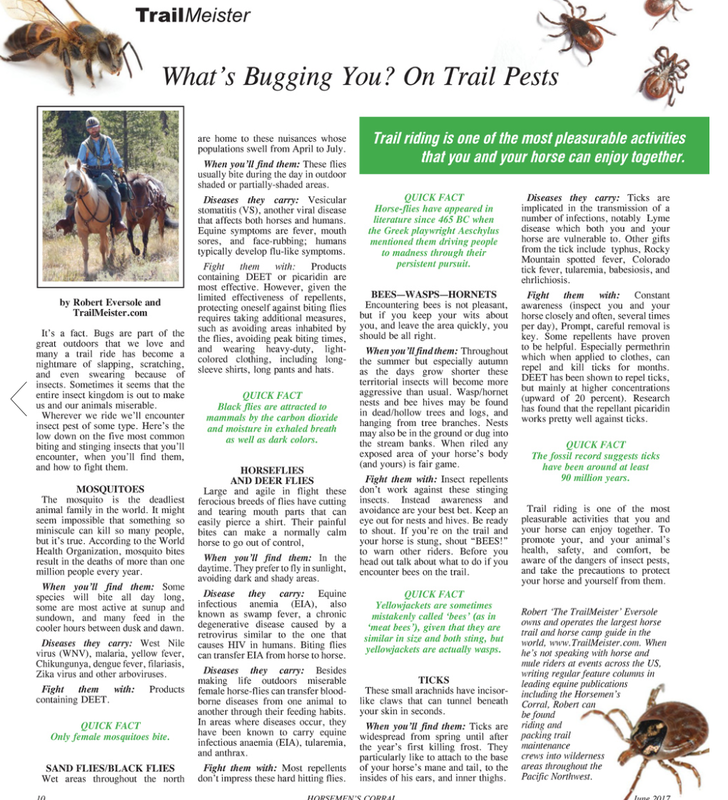 Bugs are part of the great outdoors that we love and many a trail ride has become a nightmare of slapping, scratching, and even swearing because of insects. Sometimes it seems that the entire insect kingdom is out to make us and our animals miserable. Wherever we ride we’ll encounter insect pest of some type. Here’s the low down on the five most common biting and stinging insects that you’ll encounter, when you’ll find them, and how to fight them. The mosquito is the deadliest animal family in the world. It might seem impossible that something so miniscule can kill so many people, but it’s true. According to the World Health Organization, mosquito bites result in the deaths of more than 1 million people every year. When you’ll find them: Some species will bite all day long, some are most active at sunup and sundown, and many feed in the cooler hours between dusk and dawn. Fight them with: Products containing DEET. 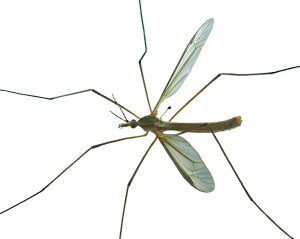 QUICK FACT – Only female mosquitoes bite. Wet areas throughout the north are home to these nuisances whose populations swell from April to July. Diseases they carry: Vesicular stomatitis (VS), another viral disease that affects both horses and humans. Equine symptoms are fever, mouth sores, and face-rubbing; humans typically develop flu-like symptoms. Fight them with: Products containing DEET or picaridin are most effective. 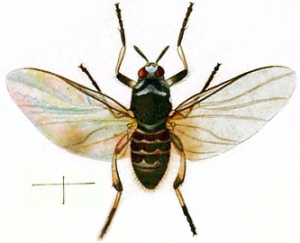 However, given the limited effectiveness of repellents, protecting oneself against biting flies requires taking additional measures, such as avoiding areas inhabited by the flies, avoiding peak biting times, and wearing heavy-duty, light-colored clothing, including long-sleeve shirts, long pants and hats. QUICK FACT – Black flies are attracted to mammals by the carbon dioxide and moisture in exhaled breath as well as dark colors. Diseases they carry: Equine infectious anemia (EIA), also known as swamp fever, a chronic degenerative disease caused by a retrovirus similar to the one that causes HIV in humans. Biting flies can transfer EIA from horse to horse. Diseases they carry: Besides making life outdoors miserable female horse-flies can transfer blood-borne diseases from one animal to another through their feeding habits. In areas where diseases occur, they have been known to carry equine infectious anaemia (EIA), tularemia, and anthrax. Fight them with: Most repellents don’t impress these hard hitting flies. 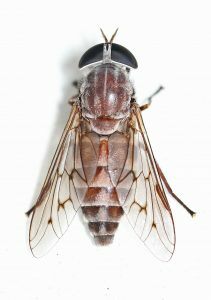 QUICK FACT – Horse-flies have appeared in literature since 465 BC when the Greek playwright Aeschylus mentioned them driving people to madness through their persistent pursuit. Encountering bees is not pleasant, but if you keep your wits about you, and leave the area quickly, you should be all right. When you’ll find them: Throughout the summer but especially autumn as the days grow shorter these territorial insects will become more aggressive than usual. 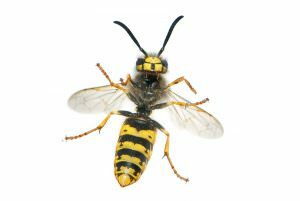 Wasp/hornet nests and bee hives may be found in dead/hollow trees and logs, and hanging from tree branches. Nests may also be in the ground or dug into the stream banks. When riled any exposed area of your horse’s body (and yours) is fair game. Fight them with: Insect repellents don’t work against these stinging insects. Instead awareness and avoidance are your best bet. Keep an eye out for nests and hives. Be ready to shout. If you’re on the trail and your horse is stung, shout “BEES!” to warn other riders. Before you head out talk about what to do if you encounter bees on the trail. These small arachnids have incisor-like claws that can tunnel beneath your skin in seconds. When you’ll find them: Ticks are widespread from spring until after the year’s first killing frost. They particularly like to attach to the base of your horse’s mane and tail, to the insides of his ears, and inner thighs. 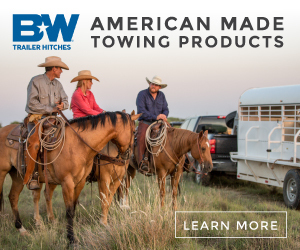 Fight them with: Constant awareness (inspect you and your horse closely and often, several times per day), Prompt, careful removal is key. Some repellents have proven to be helpful. Especially permethrin which when applied to clothes, can repel and kill ticks for months. DEET has been shown to repel ticks, but mainly at higher concentrations (upward of 20 percent). Research has found that the repellant picaridin works pretty well against ticks. 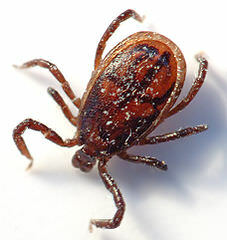 QUICK FACT – The fossil record suggests ticks have been around at least 90 million years. 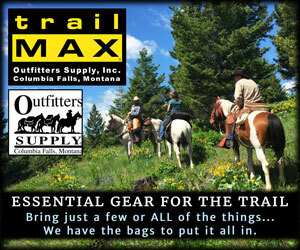 Trail riding is one of the most pleasurable activities that you and your horse can enjoy together. 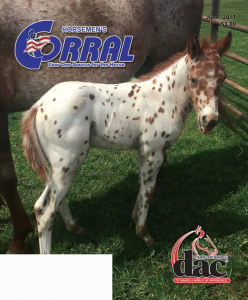 To promote your, and your animal’s health, safety, and comfort, be aware of the dangers of insect pests, and take the precautions to protect your horse and yourself from them.